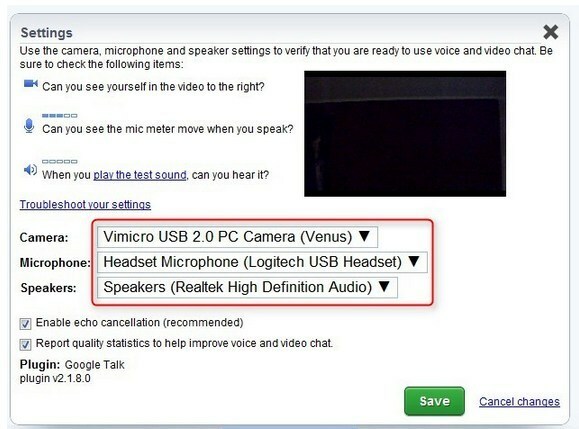 A basic Hangout is a private video conference with up to 10 participants. 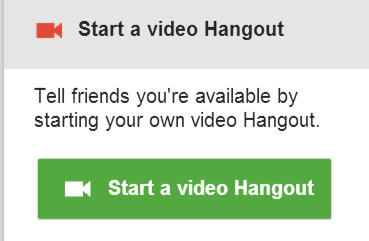 A 'Hangout on Air' is a Hangout that is streamed live on YouTube. 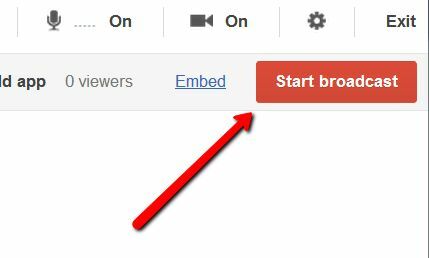 This can be shared publicly or only with certain invited participants. 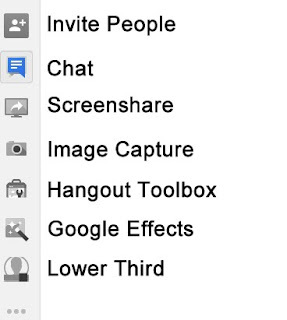 To start a Google+ hangout, look at the top right side of your main Google+ page and click '+New Hangout' under Hangouts. 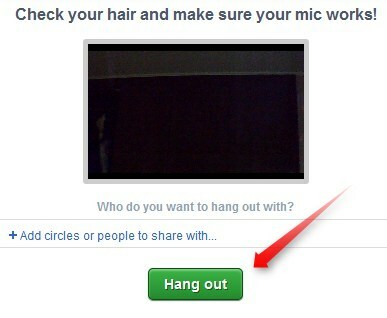 You can choose one or more people and/or a circle. This will start a text chat. 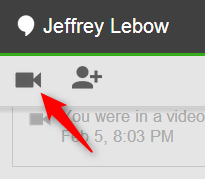 or once a text chat is opened, you can click the camera icon to invite participant to a video Hangout. 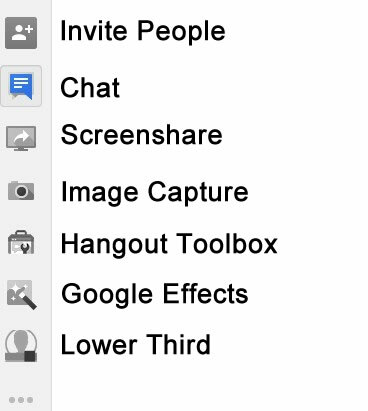 To start a Hangout On Air, click Hangouts from your Google+ menu and select Hangouts On Air/Start a Hangout On Air.